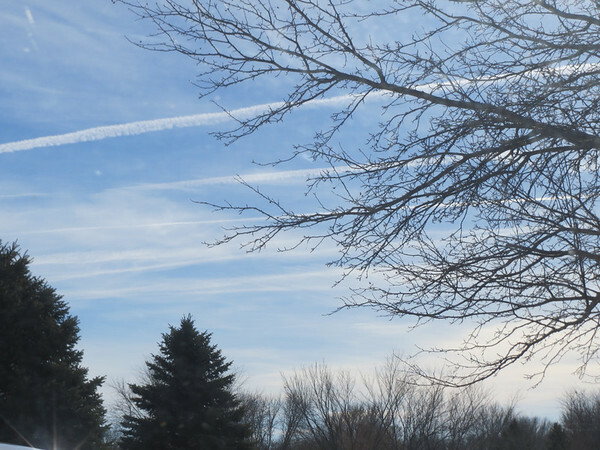 Deep Thought: What’s the difference between “Contrails” and “Chemtrails”? 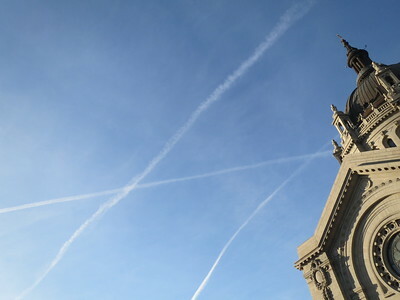 “..Chemtrails really do exist. Don’t believe me? Check these out. By the end, you’ll know the difference between chemtrails and contrails.. “..When TV host Rachel Reenstra had trouble overcoming a persistent cough, accompanied by aches, pains, and fever, she visited a doctor. After chest x-rays revealed a type of bronchitis, she was given antibiotics, which only seemed to make her feel worse. The MOST IMPORTANT video on youtube. SHARE THIS NOW they will pull it. 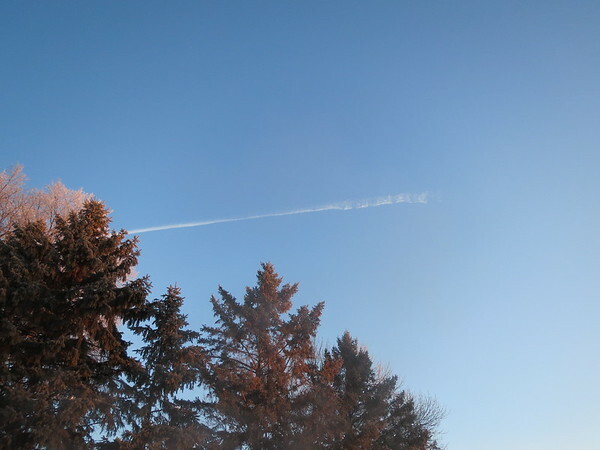 TOP SECRET Mission – Chemtrail Pilots SPRAYING BLOOD Cause Face to Face Near Mid-Air Collisions !!! 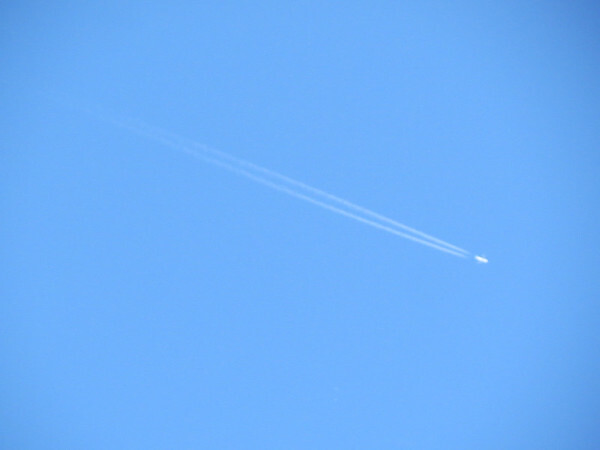 INSIDE INFORMATION on Chemtrail FRANKENSKIES – DETAILS on ChemProjects – REVEALED !!! FAIR USE NOTICE: This video may contain copyrighted material. Such material is made available for entertainment purposes only. This constitutes a ‘fair use’ of any such copyrighted material as provided for in Title 17 U.S.C. section 106A-117 of the U.S. Copyright Law. After watching this, denial of chemtrails is just defiance against uncomfortable and inconvenient truth!!! “..The United States Military conducted top secret experiments on the citizens of St. Louis, Missouri, for years, exposing them to radioactive compounds, a researcher has claimed. While it was known that the government sprayed ‘harmless’ zinc cadmium silfide particles over the general population in St Louis, Professor Lisa Martino-Taylor, a sociologist at St. Louis Community College, claims that a radioactive additive was also mixed with the compound. In Corpus Christi, the chemical was dropped from airplanes over large swathes of city. In St Louis, the Army put chemical sprayers on buildings, like schools and public housing projects, and mounted them in station wagons for mobile use…. Despite the extent of the experiment, local politicians were not notified about the content of the testing. The people of St Louis were told that the Army was testing smoke screens to protect cities from a Russian attack. The Army has admitted that it added a fluorescent substance to the ‘harmless’ compound, but whether or not the additive was radioactive remains classified. Did Army Spray Harmful Chemicals on US Cities? “..The powder scattering was part of Operation Large Area Coverage (LAC), a series of tests the Army says were designed to assess the threat of biological attacks by simulating the airborne dispersion of germs. The experiments exposed large swathes of the United States, and parts of Mexico and Canada, to flurries of a synthesized chemical called zinc cadmium sulfide. This video contains text, which was forwarded to me. The source is highly credible, and has given permission to post his youtube account here: https://www.youtube.com/channel/UCRsW&#8230; If you have questions, you can contact him directly. This message originally came from a USAF pilot, who flies Aerosol Tankers, as part of the secret Indigo Skyfold (geoengineered aerosol “chemtrail”) program. I’ve known the source for over a year, and I have POST confirmation of most of the things he’s told me, IN ADVANCE. Also, IF THIS WAS DISINFO, the last message from the pilot would be “after Jan 20, 2015, they are shutting down the program”. That is not how disinfo works. The last communication was the opportunity to calm the herd, instead, it is a call to action. If you have a geiger counter, with an alpha/beta probe, please test the aerosol fallout. The best way to test the aerosols, is to wipe your car hood, and windshield, with a clean paper towel, after a dry period of heavy spraying. Then, test the towel for alpha and beta radiation. This is especially important in California, which has no natural radon sources upwind. BTW, the building at 7:30 is the International Criminal Court, at The Hague, Netherlands. This is where the criminals behind these programs need to be taken, to be put on trial, while the world watches. P.S. if anyone can do a better job of narration, please upload your own video! Don’t let this disappear from the internet! The first comment has the complete pilot text, so please copy it, and spread the word. P.P.S. This is my only video, where a shady group of investors offered to purchase the rights to the video. I didn’t sell, of course. No money should change hands, while the public is being offered this information. This video may contain copyrighted material encountered in the Internet, the use of which could not always been specifically authorized by the copyright owner. We believe this constitutes a “fair use” of any such copyrighted material as provided for in Section 107 of the US Copyright Law. In accordance with Title 17 U.S.C. Section 107, the material on this Site is distributed without profit or payment to those who have expressed a prior interest in receiving the included information for research and educational purposes. Feel free to click on each of the individual pics of collected sources or links related to this topic. Now You Know: North and South Korea Together?